If you are a Corinthian student or a Genesis Loan holder, find out how this sale will affect you. Today, Education Credit Management Corporation and Corinthian Colleges, Inc. announced an initial closing on the sale of more than 50 Everest and WyoTech campuses. In conjunction, the Consumer Financial Protection Bureau (CFPB) and the U.S. Department of Education announced more than $480 million in forgiveness for borrowers who took out Corinthian College’s high-cost private student loans. “It is clear that ECMC and the Department of Education responded to students’ call to improve the terms of the sale. We are pleased that the CFPB secured $480 million in debt forgiveness for students that were victims of Corinthian, but disappointed that ECMC insisted on banning students’ rights to class action. As Zenith takes the helm of 50 failing schools, we will continue to work with students to ensure that ECMC puts them first. 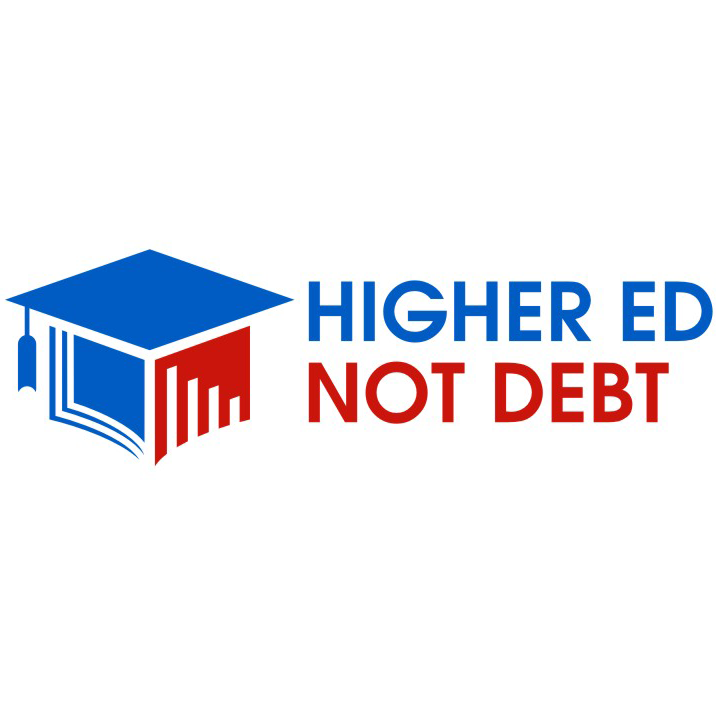 Higher Ed, Not Debt’s For-Profit Campaign has worked to raise the voices of current and former Corinthian College students during the negotiated sale of Corinthian to Education Credit Management Corporation. The campaign connected with more than 4,000 Corinthian students, the majority of whom shared a story of their experience at Corinthian. We used these stories to advocate that the sale to ECMC include relief for former students harmed by Corinthian and safeguards to prevent future abuse. In September, CorinthianShutdown.org launched with nearly 2,000 petition signers in the first week. The petition now totals over 4,000. November 20th, HEND met with the Department of Education to communicate the concerns raised by student stories. December 17th, HEND launched a Day of Action to oppose the sale to ECMC as structured. The campaign sent letters to six governors in key states about the sale (Arizona, Colorado, Florida, Illinois, Texas, and Washington), contacted Corinthian students and encouraged them to file a formal complaint, signed a letter with 50 other organizations outlining opposition to the ECMC sale, and organized a petition delivery at ECMC headquarters in Oakdale, MN. January 16th, HEND sent a new letter to an additional five governors in Georgia, New York, Missouri, Oregon, Pennsylvania, and Virginia, asking for the state’s accrediting board to only approve a sale that provides relief for former students and establishes safeguards for future students. Additionally, HEND sent an action email to student borrowers on January 27th urging them to contact their federal representatives. In less than two days, over 1,000 people took action resulting in approximately 3,000 emails to Congress. We have just launched SellingOutStudents.org, an online platform where students from other schools can sign a petition and share a story about their experiences.